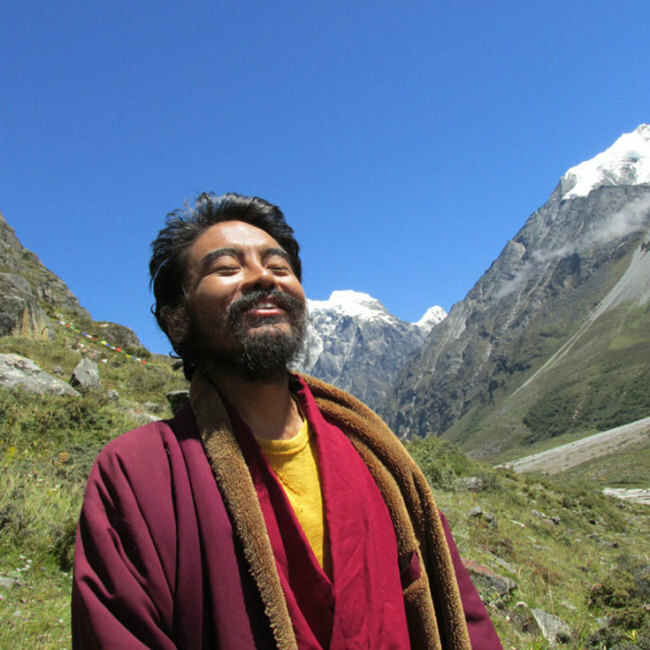 Tibetan monk Yongey Mingyur Rinpoche, widely known as “the happiest man in the world,” is scheduled to visit Korea next month after completing a four-year near-death retreat. Rinpoche, born in a small Nepalese village near Tibet, has gained worldwide reputation as a meditation teacher and best-selling author. 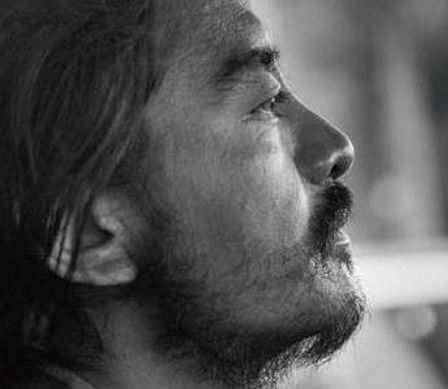 He is holding several retreats in Seoul from Nov. 4 to Nov. 8 to shed light on how to find meaning in lives. On Nov. 11, Rinpoche plans to give a lecture in Busan to share his experiences in the past four years of wandering retreat. This makes his second visit to Korea, following the first right before he went into the years of wandering throughout the world. In 2011, the lama decided to embark on a wandering retreat and told his followers that he would not return until he came to understand the world better. During his retreat, he was reported to have slept in the streets and begged for food. On the fourth day, he was on the verge of death due to food poisoning and diarrhea. Mingyur Rinpoche on retreat in January, 2014. Throughout the upcoming retreats and lectures here, Rinpoche is expected to give advice to Koreans on how to live a happy life and appreciate the meaning of meditation.